In Alton, Iowa, business is personal, it’s family, it’s community. This month’s spotlight is on Dwellings, at the junction of highway 10 and highway 60. Customers entering Dwellings will be impressed by the spacious interior, attractive designs, and variety of products. 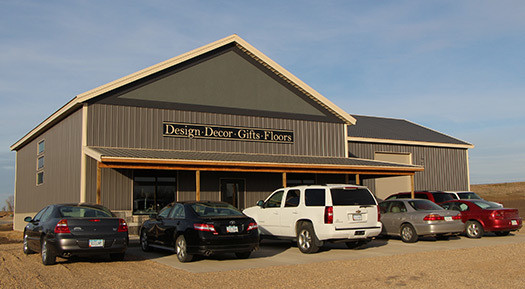 The store provides free design expertise for any size project. Hard and soft floor coverings can be ordered and installed through Dwellings. Additionally, the staff can work with clients to select window treatments, lighting fixtures, and wall decor. The store also features a variety of purses, scarves, jewelry, and women’s accessories. Dwellings is open Monday – Saturday from 9am – 5 pm and by appointment. Greg and Melissa Oolman opened Dwellings during the Thanksgiving weekend of 2012. 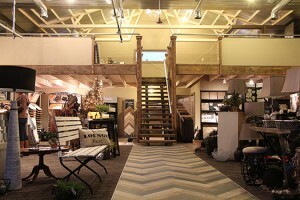 Dwellings gained momentum through social media, and people soon recognized the store’s unique jewelry, purses, and home furnishings. The staff works hard to find items that appear expensive, look unique, and remain affordable. 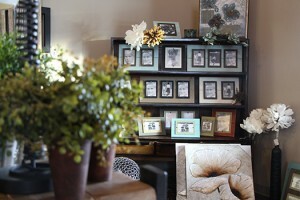 Additionally, the staff finds products that could be used in almost any home decor. While most of Dwellings clients come from communities around Alton, they are always looking for new customers. Their location makes it convenient for people travelling highways 60 and 10 to stop and browse the products and services offered at Dwellings. Their customer service, attention to detail, and design expertise can turn any dwelling into a home.